A colonel’s daughter, Katrina spent time in Germany and Iran before her family settled in Santa Fe, NM. 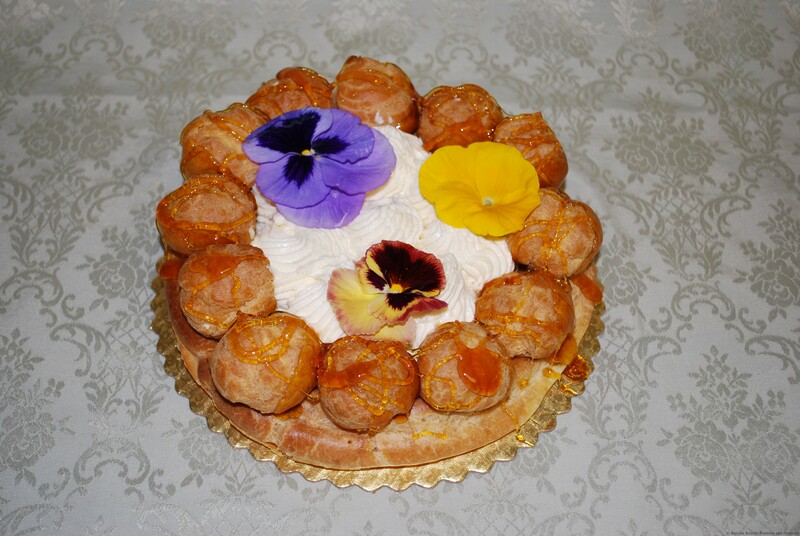 After graduating from the California Culinary Academy in 1984 with a special apprenticeship in Pastry, Katrina landed a coveted pastry position at Narsai’s in Kensington. 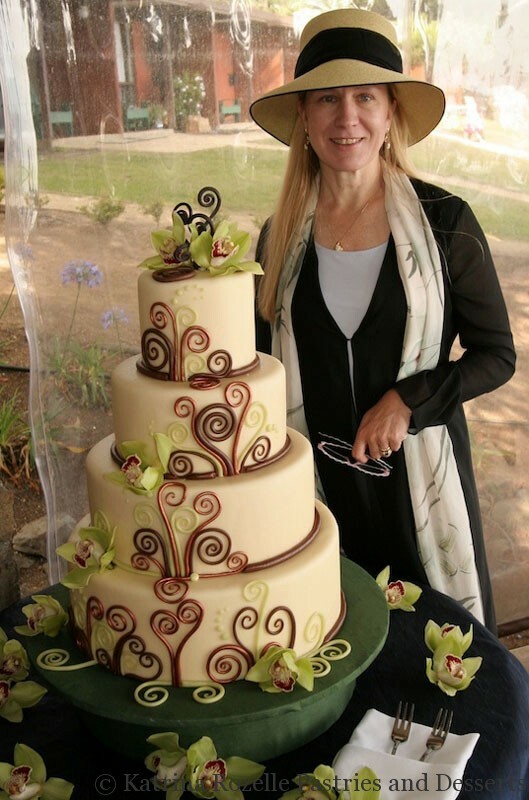 She later became the Pastry Chef at Délices in Walnut Creek, where she introduced many of her signature cakes to grateful dessert lovers. 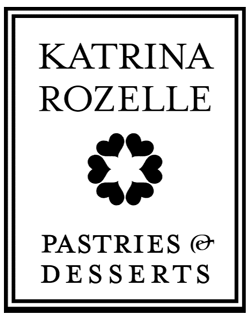 In 1987, Katrina opened her first store, where she quickly established herself as a trail blazer, and set about carving out the niche that has since become the thriving upscale cake market in the Bay Area. 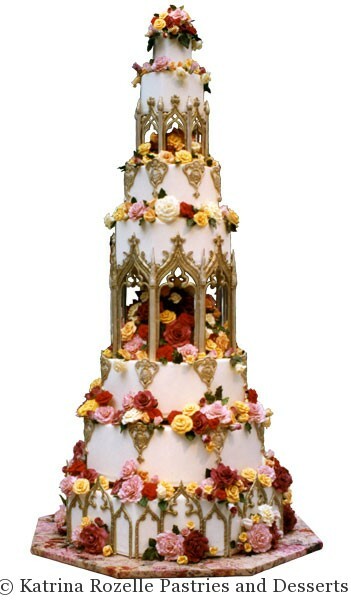 28 years later, with two inviting locations and delivery available throughout the greater Bay Area, Katrina is still going strong with cakes that are unmatched in their quality, great taste, creativity, and beauty. 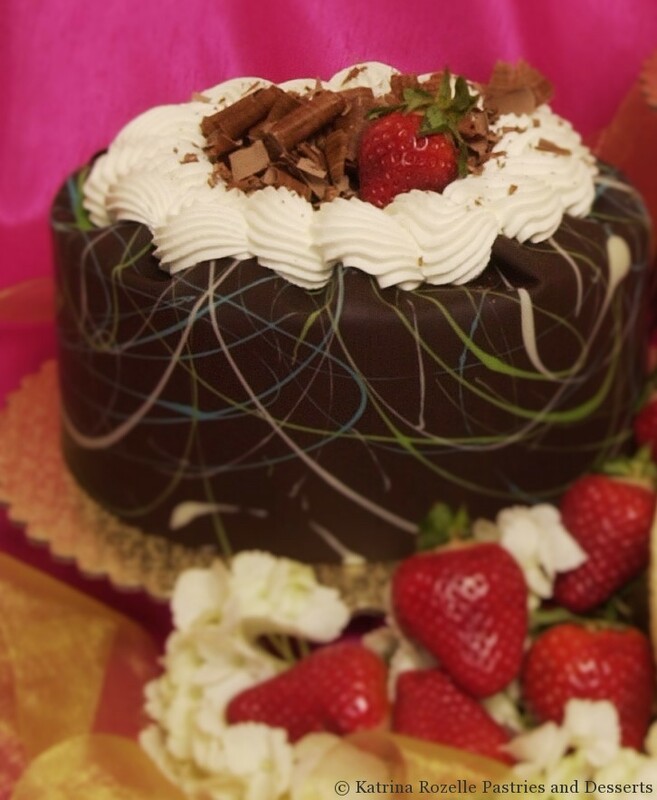 And remember that in our two retail stores, you can pick up our fabulous cakes and cookies just about anytime.